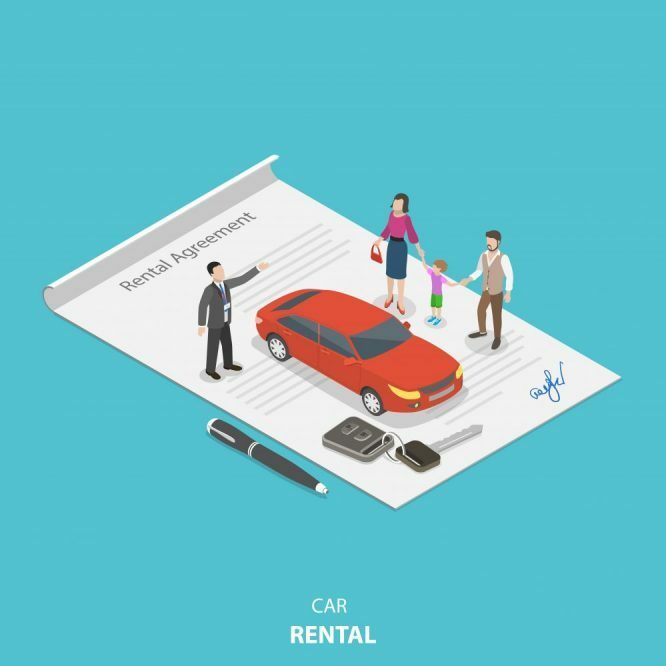 the actual cost of renting a car can exceed advertised rates from 50 to 75 percent when you add up all the fees, taxes, and surcharges that rental companies tack on to your bill. The best way to avoid a surprise is to ask lots of questions before you sign. Traditionally, rental car companies don’t disclose the extra fees and surcharges when you are quoted a rate over the phone. 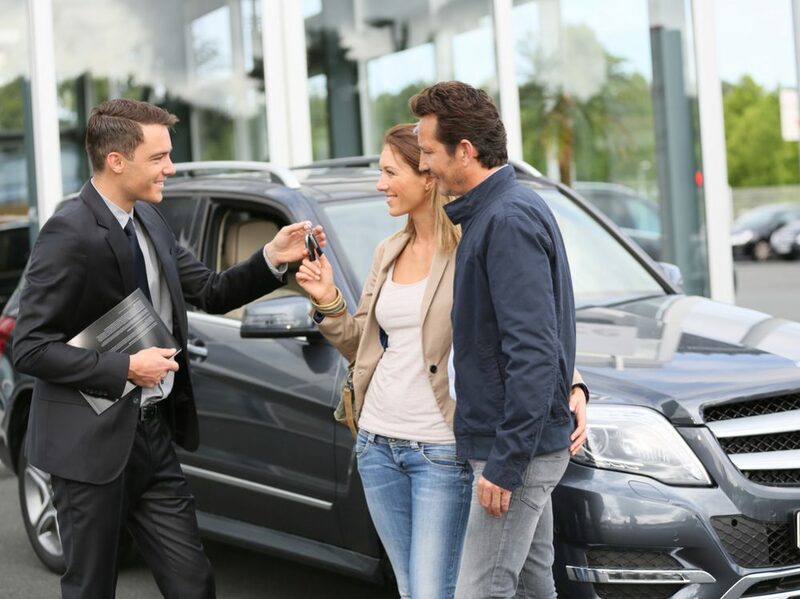 Ask about specials before you rent a car by the day, especially over a weekend. 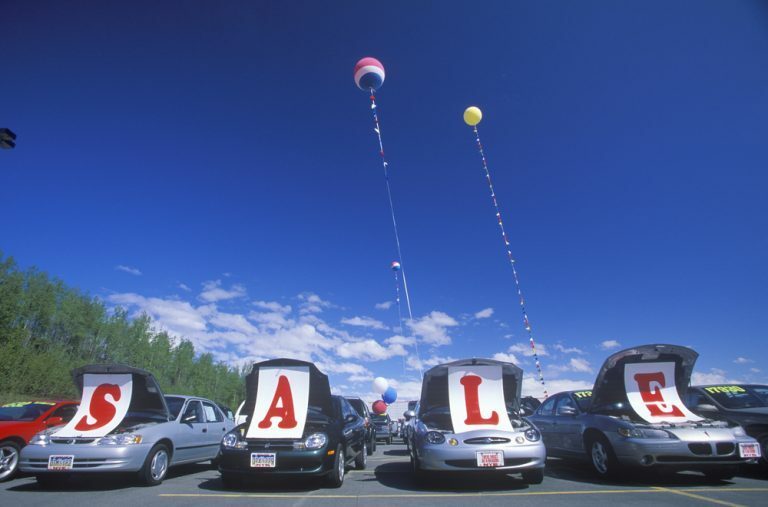 Most rental cars are idle over the weekend so deep discounts are often available in certain markets. Some companies give you a discount if you make your reservation on the internet as well. To get the best rate, reserve your car at a weekly rate ( 5-7 days) instead of a daily rate and reserve at least a week in advance. It’s better to reserve for a longer time period and return it early than pay the premium daily rates for returning a car late. Keep in mind that if you rent your car on Monday at 10 AM and return it Tuesday at 2 PM, you may be charged for 2 day’s rental. At the very least you’ll be charged for each hour that you are late, so find out what the charges are before you make your reservation. Make sure you call several rental car companies for price estimates. Don’t settle for the first name in the phone book or the first counter at the airport. Preparation will help you avoid making a hasty or expensive decision you may later regret. 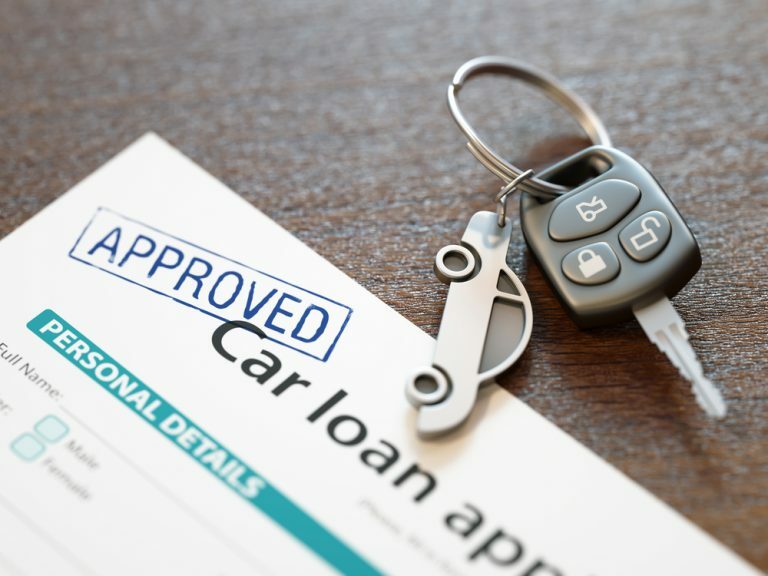 Rates for the same vehicle at the same location can vary by as much as 50% depending on which counter you rent your car at. 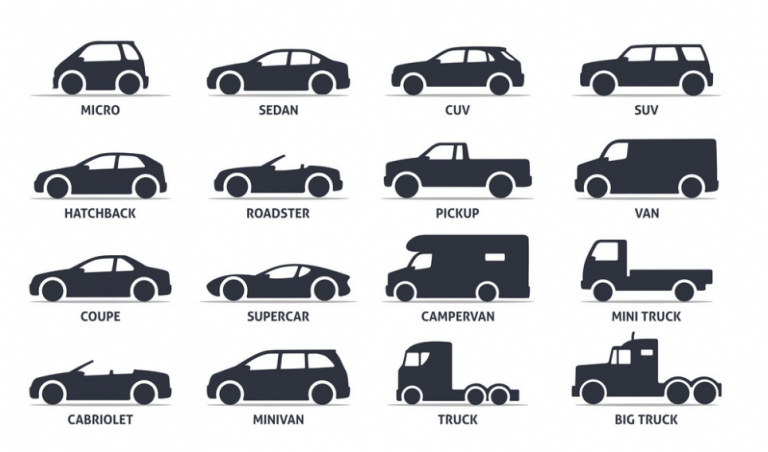 Vehicle classification varies from one company to the next as well, so make sure you’re not paying a full-sized price for a sub-compact sized vehicle. 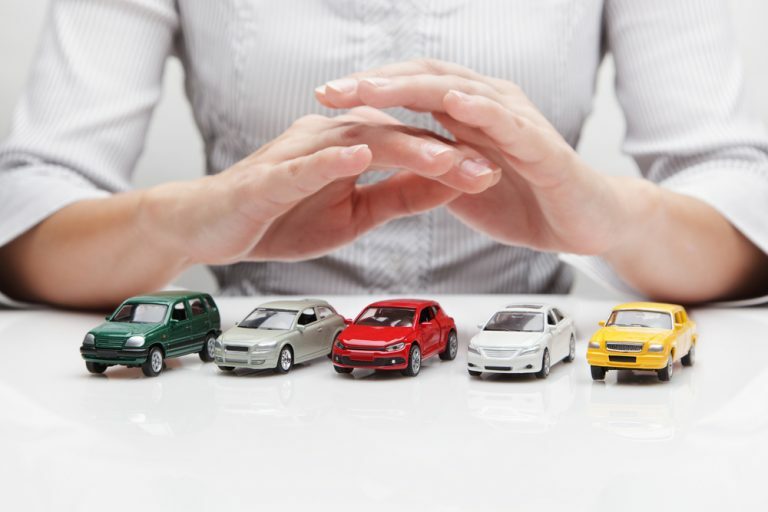 The terms compact, mid-size, and luxury differ among companies and so do the charges associated with each type of vehicle. Unfortunately, most companies only guarantee you a specific rate, not a specific sized car. Rental car companies check the driving records of all customers and additional drivers before they issue a vehicle. For this reason, a reservation is no guarantee that you’ll be able to get a rental car. 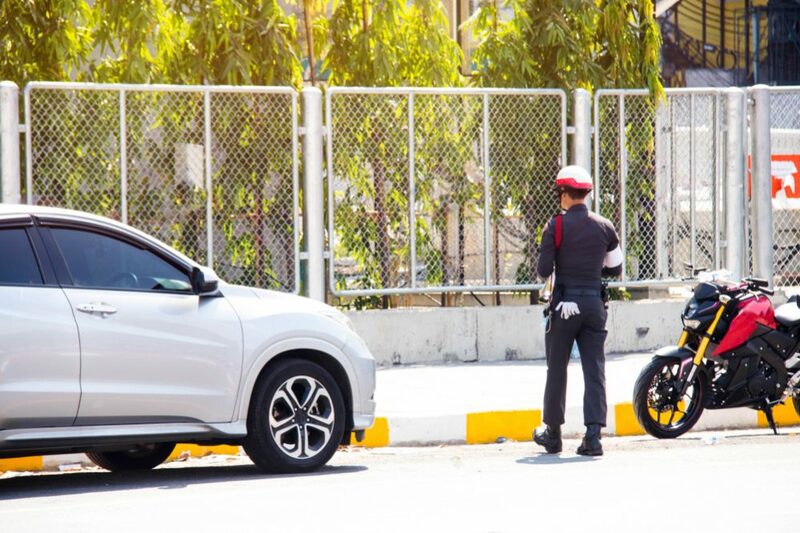 Moving violations, accidents, drunk driving arrests, suspended licenses, parking tickets, and canceled insurance are all offenses that can prohibit you from renting a car. A valid driver’s license is required of anyone that will be added as a driver on your rental. If you decline the CDW or LDW coverage (see below) some rental companies require that you bring your auto insurance ID card. And don’t forget your credit card: you cannot normally rent a vehicle with a check or debit card. 5. Do I Need To Buy Insurance Or Damage Waivers? Collision Damage Waivers (CDW) or Loss Damage Waivers (LDW) are available at an additional charge of $10 to $20 per day. Some rental car companies may “strongly suggest” or pressure you into purchasing this coverage. CDW/LDW is not actual collision insurance, it is a guarantee that the rental car company will pay for accident damage that occurs to their vehicle. Contrary to popular belief, it won’t cover damage to your personal property or any of your medical bills in the event of an accident. Personal Effects Coverage (PEC) or Protection (PEP) is available to cover your belongings and will run you about $2 per day. If you read the fine print on PEC/PEP policies you’ll find that most really valuable items aren’t covered and policies limit payouts to only $500 per person. Personal Accident Insurance (PAI) will set you back $2 to $6 per day and pays a death benefit and a portion of your medical expenses if you’re in an accident. Coverage offered by rental car companies usually duplicates insurance you already have. If you own a house or a vehicle, check to see if your auto or homeowner’s insurance covers rental cars (most good policies do). Some credit cards and auto clubs provide members with rental car protection if you use their cards to pay for your rental. Additionally, your health or auto insurance may cover your medical bills in the event of an accident. If you’re traveling on business, you may be covered under workman’s compensation or employers’ liability insurance. call your insurers to find out if you’re covered before you leave on your journey. If you have no insurance and you decline the waiver (CDW/LDW), you accept full responsibility for any damages that occur and may be liable for the full replacement value of the vehicle. Keep in mind that if you’re drunk or driving irresponsibly, no rental or insurance company is going to cover you. 6. Deposits, Fees, Taxes, & Surcharges Add Up! Advertised or quoted rates are always lower than the amount you’ll be billed. Collision damage waivers, extra insurance (PAI – PEC/PEP), deposits, airport surcharges, drop-off fees, fuel charges, cleaning fees, mileage fees, state & local taxes, additional driver fees, underage-driver fees, out-of-state driving charges, and car seat-rental fees can easily double or triple the amount you were quoted on the phone. We can’t emphasize enough, ask about charges before you sign your rental agreement! If the rental car agent tells you something that’s not written in your contract, don’t take their word for it. Get it in writing. Additional-Drivers & Underage-Drivers – fees are costs a company assesses when you share the driving with another person or when a driver is under a certain age (usually 25). Airport Taxes & Surcharges – Taxes & surcharges can vary substantially from one airport to another and can increase your bill substantially, and usually apply even if you rent your vehicle off-site. Avoid Bogus Physical Damage Fees – Make sure to inspect your rental for scratches, dents or other damage before you leave the rental facility for the first time. Any damage or unusual dents or scratches must be noted on the contract before you leave the lot with your rental. When you bring the car back make sure you have someone inspect your vehicle and verify in writing that no damage has occurred while the car was in your possession. 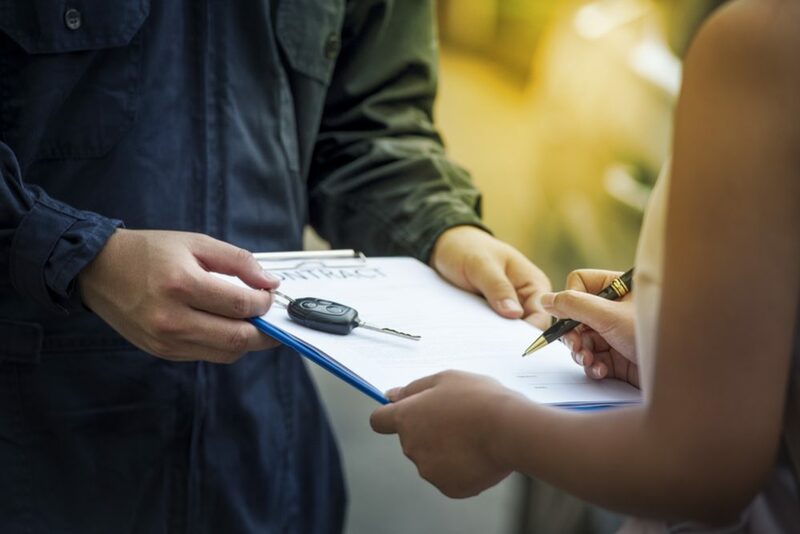 Some unscrupulous rental managers may try to charge you for existing damage if you don’t follow our advice and check out the vehicle again before you leave. Child Safety Seats – Rental companies offer child, toddler, and infant safety seats. Although we think it’s a crime to charge for these safety items (required by law in most states), the rental companies don’t, and will charge you anywhere from $5 to $10 per day to use them. Seats are in tight supply at some locations so make sure you reserve them well in advance. 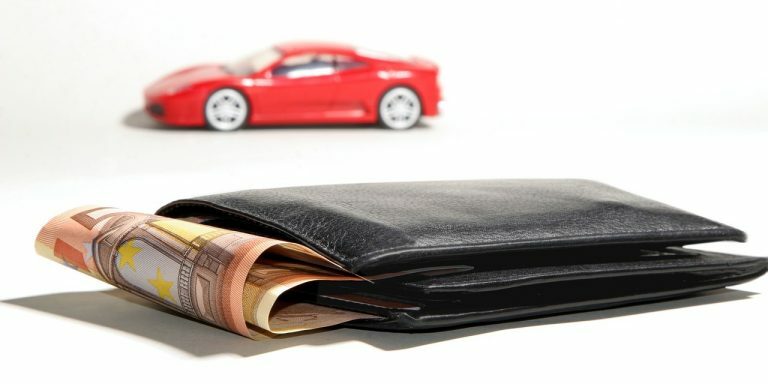 Deposits – A refundable deposit is usually required when you pick up your rental car. The charge varies, but can be hundreds of dollars in certain markets. Most firms will only process the charge to your credit card if you fail to return your vehicle on time. So plan ahead and return your car on time or else your card’s spending limit will be reduced by the amount of the deposit. 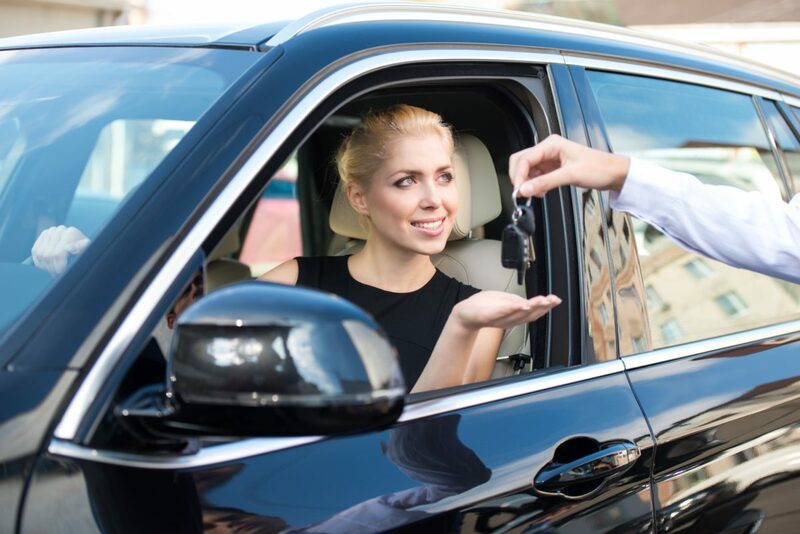 Drop-off Fees – Charges that rental companies add to your bill that allow you to drop off your rental vehicle at a different location from where you rented it. Fees can range from $10 to over $1000. 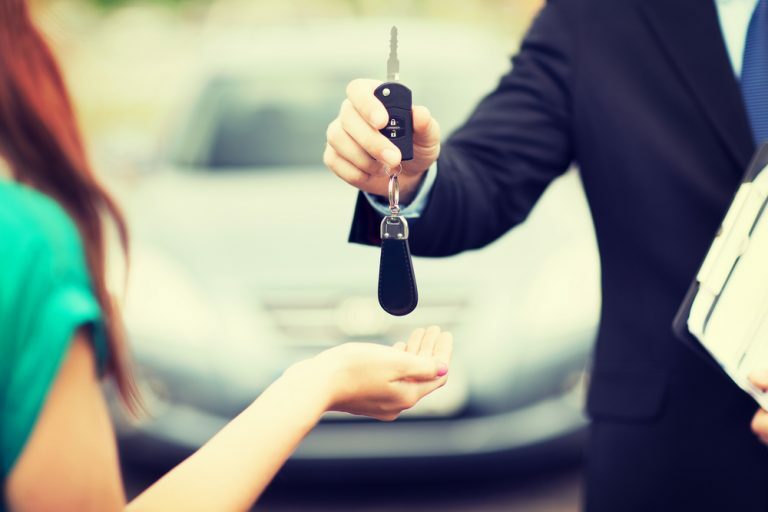 Extra Keys – Most rental companies can give you an extra key if you feel you need one. Fuel Charges – Fuel charges are the amount rental car companies add to your bill for gasoline. 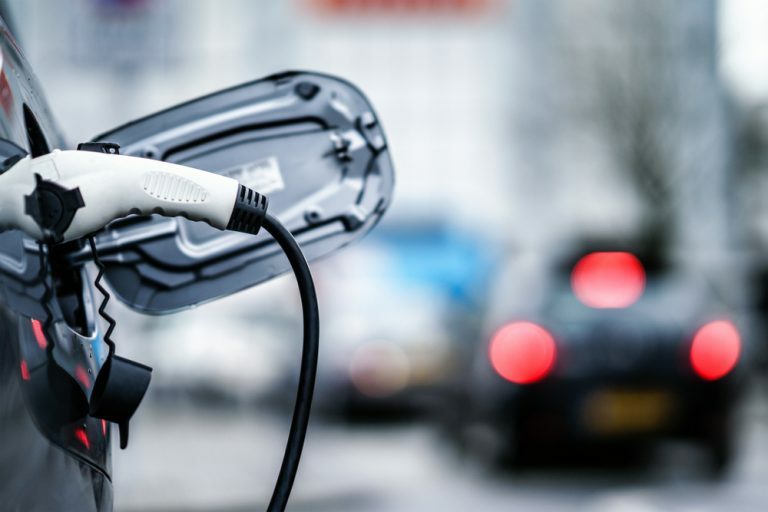 Most give you the vehicle with a full tank and charge you for the number of gallons you use. We strongly suggest returning your car with a full tank. If you don’t, you’ll be charged an excessively high price per gallon (often 20% to 50% higher than the local rate). Some larger companies allow you to pre-purchase fuel at a bargain rate providing you pay for it when you pick up your rental. 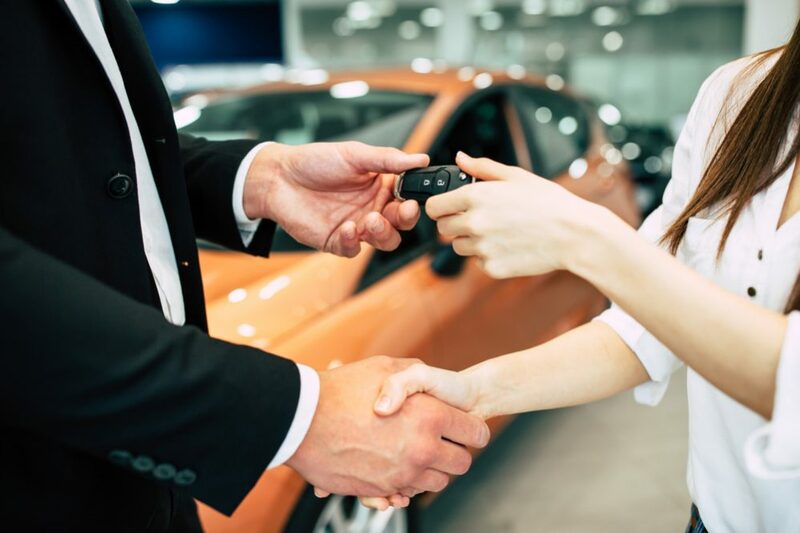 Mileage Fees – Most large companies offer unlimited mileage in the same state, however, some smaller rental companies assess mileage on a cents-per-mile basis or a flat fee if you exceed their allotted free mileage cap (100-200 miles per day). Out Of State Charges – Out-of-state charges are assessed when you drive the car out of the state in which it was rented.